The Miami show is for sure a unique opportunity for Baglietto to show to the Americas’ market the savoir vivre and lifestyle by Baglietto. 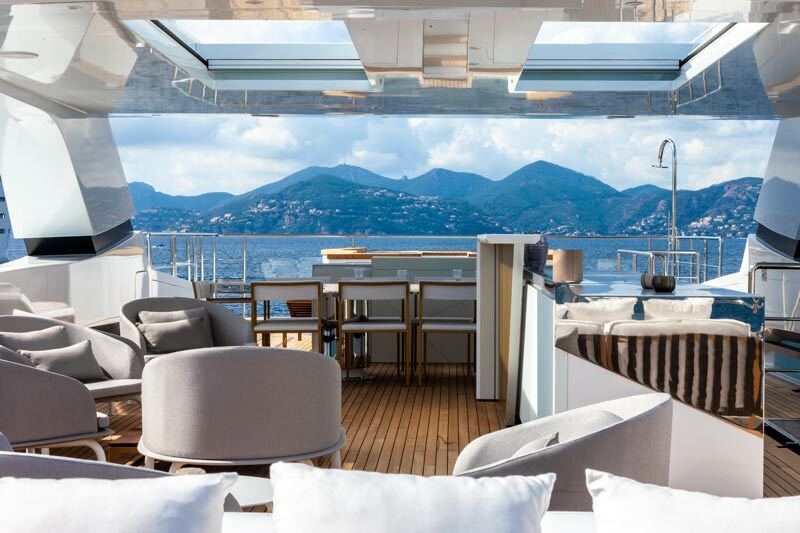 “The Americas – continues Mr Gavino – represents one of the most dynamic and responsive yachting hubs of the world, a strategical area for our brand. For this reason, we opened two years ago a new office in Florida, in Fort Lauderdale, managed by a very experienced manager, and this year we can count on the presence of a product of excellence that, I am sure, will be able to gain the favors of the public overseas”. Francesco Paszkowski Design designed the sleek exteriors. The Baglietto Interior Design, combining modernity and luxury, planned the layout of the interiors. 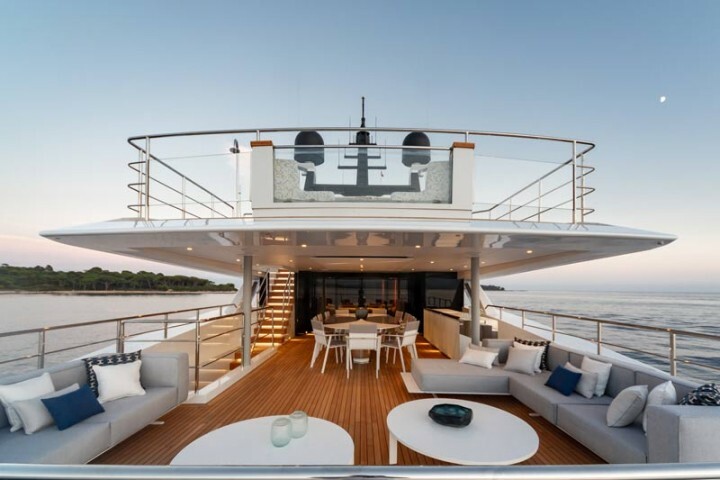 ­­­­The vessel – with a traditional bulbous bow - boasts over 350sqm (3767 sqft) of luxurious interior space, with room for many new features. The exterior space is vast, with the sundeck alone sprawling across 140sqm (1506 sqft) of al fresco space, including dining space, a sunbathing area, and an infinity pool. 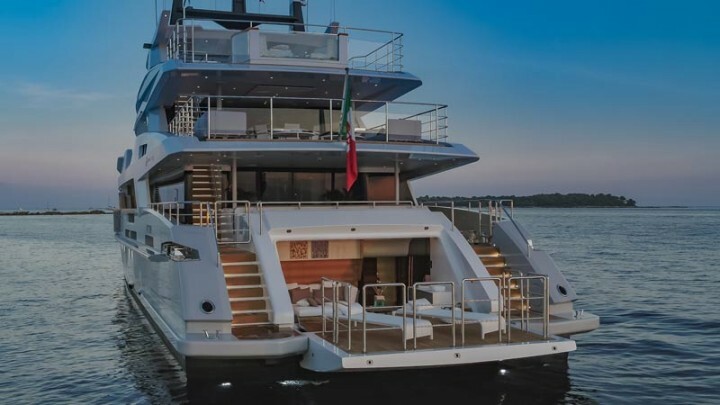 At Baglietto, Italian design and craftsmanship, recognized all over the world, and the utmost care for customers go hand in hand with cutting-edge technology and performance. Baglietto can rely on a state-of-the-art, entirely renovated shipyard, capable of ensuring an average production rate of 3/4 yachts per year. 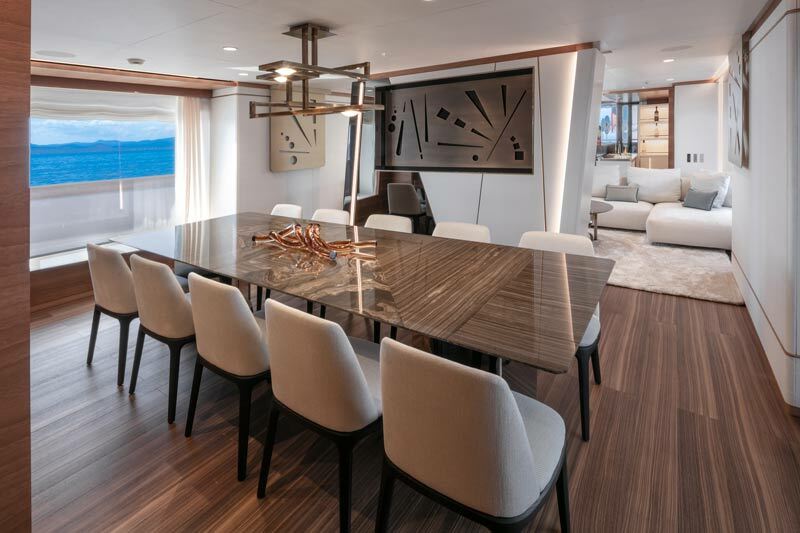 To date, there are 5 yachts under construction at the modern La Spezia shipyard: a 43 m Fast Line HT; a 55 m yacht designed by Francesco Paszkowski Design, to be completed in 2019; a 54 m craft and a 40 m vessel, both with exteriors designed by Horacio Bozzo and interiors by Hot Lab and Achille Salvagni, respectively, and both to be delivered in 2020; and - last, but not least - the production on speculation for a third 48 m model in the T-Line, the sister ship of the Silver Fox, has been initiated, with delivery is expected in 2020.